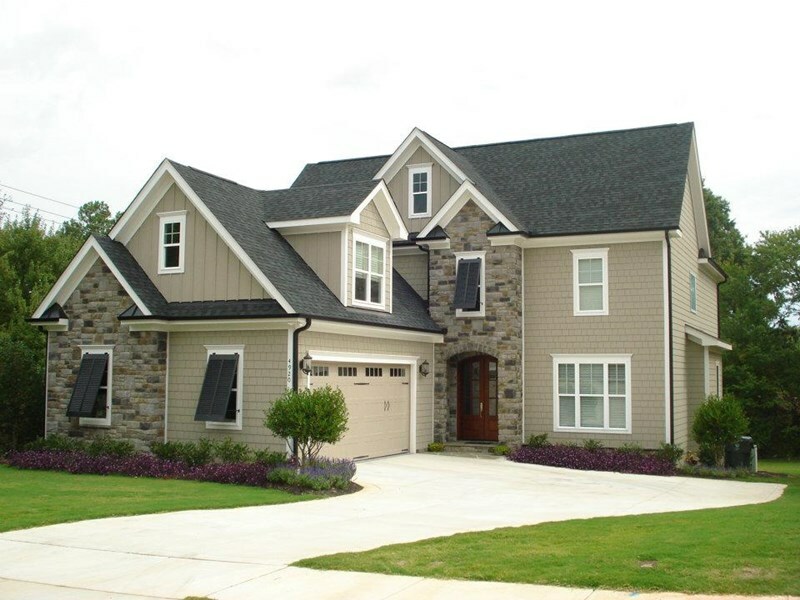 We have collected photos of our finished home plans and we would love for you to see them. You may also see more by visiting our Instagram page. We are Home plans. We serve builders, developers and homeowners in achieving their most sought after goals in homes and living. Find a plan and let's make it your home.Available plans. If after you've searched through plans and read over our FAQ's, yet still have questions or didn't find the exact plan that you were looking for, give us a call! You'd be surprised how easy and fun a custom plan can be. Midtown Designs is a full service residential design firm specializing in both custom homes and stock house plans, working with builders and individuals across the nation for over 30 years. On this site you can easily browse through a collection of our most popular house plans, sorted by square footage for your convenience, with new plans being added regularly. Please take a look through our plans and if you have any questions or wish to start a discussion about your specific design needs, please don't hesitate to contact us. We will work hard to provide everything you need to achieve your design goals in a timely and cost effective manner.